This practical treatise focuses on the latest business trends, technological innovations, laws, regulations, cases involving electronic payment systems issues and clear explanations of the legal principles governing the rights, duties, and liabilities of financial institutions. Electronic banking becomes more complex each day. 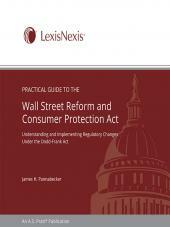 This publication is essential to understand the impact of electronic banking changes. The world of electronic banking has undergone substantial growth in recent years, and the legal and regulatory environment keeps changing with it. 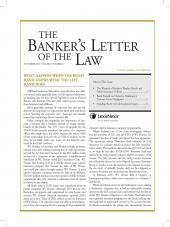 Financial institutions and banking attorneys need to keep up with these changes and the business and compliance issues they raise. 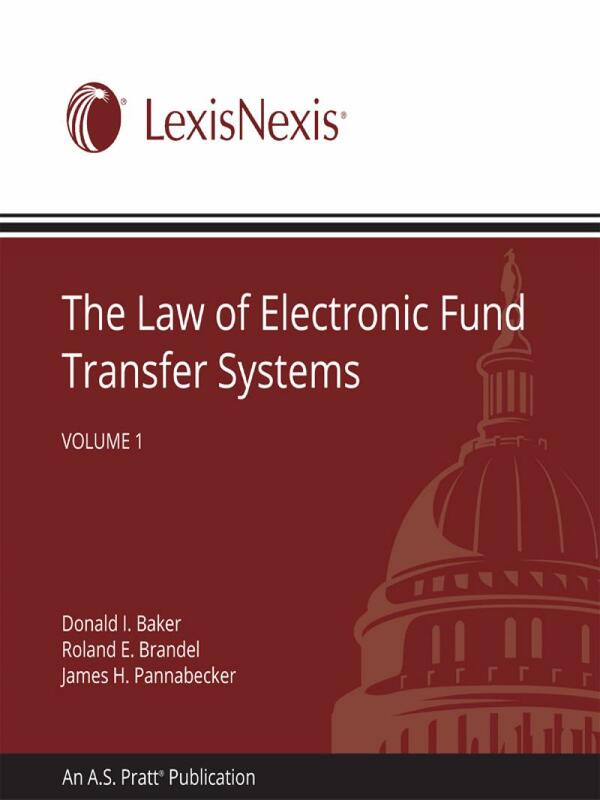 The Law of Electronic Fund Transfer Systems provides guidance on the latest business trends, technological innovations, laws, regulations, and cases involving electronic payment systems issues. 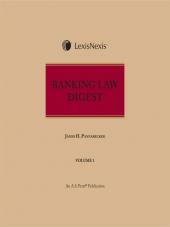 This practical treatise presents clear explanations of the legal principles governing the rights, duties, and liabilities of financial institutions. 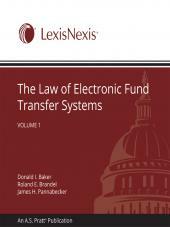 In addition, The Law of Electronic Fund Transfer Systems provides expert analysis and interpretation, so you can better manage your financial institution's systems and improve their efficiency and profitability.